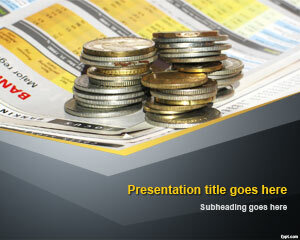 Free money business PowerPoint template gives a direction to your investment strategy. This is a Money related presentation very suitable for management presentations, strategic plans, success, business, investments or online trading presentations. Free money business PowerPoint template has colored arrows pointing up is a signal of success for the attendees of this presentation. 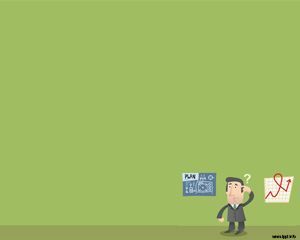 Use free PowerPoint templates in your business to explain the new business plan, business strategy, or strategic plan that the management is planning. The template contains some basic colors over a white background. 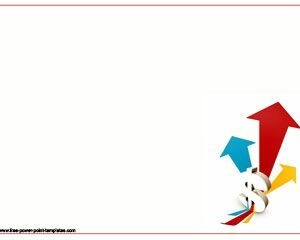 FPPT has other helpful business and strategic planning related slides, such as the free Money trading PowerPoint template, and Earning Money PowerPoint presentation. 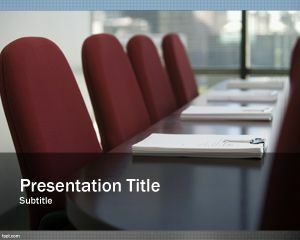 Any non-profit company, or a successful business needs to have a solid strategy to keep their organization on track, and this is possible with the use of money business PowerPoint template. 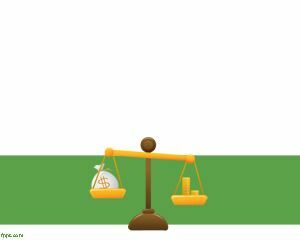 The slides contained within have ready-made bullet lists, in which financial targets, and measurable objectives can be written for both long-term and short-term actions. These targets are briefed to the Board of Governors and the staff. 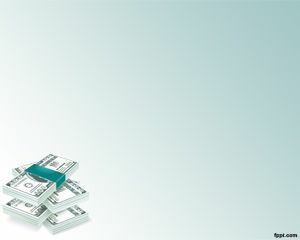 Three arrows pointing towards a profit symbolize the front page of money business PowerPoint presentation. Given in a formal setting, the slides helps understand the different facets of strategic planning to provide an ownership and clear focus of the organization. Free money business PowerPoint presentation is compatible with the latest version of Microsoft PowerPoint, and also supports its previous versions. It runs on both the PC and Mac. I’ve truly find out many fantastic information in this article. Certainly cost bookmarking regarding revisiting. I actually big surprise how a whole lot try out you placed to create any such amazing educational website.